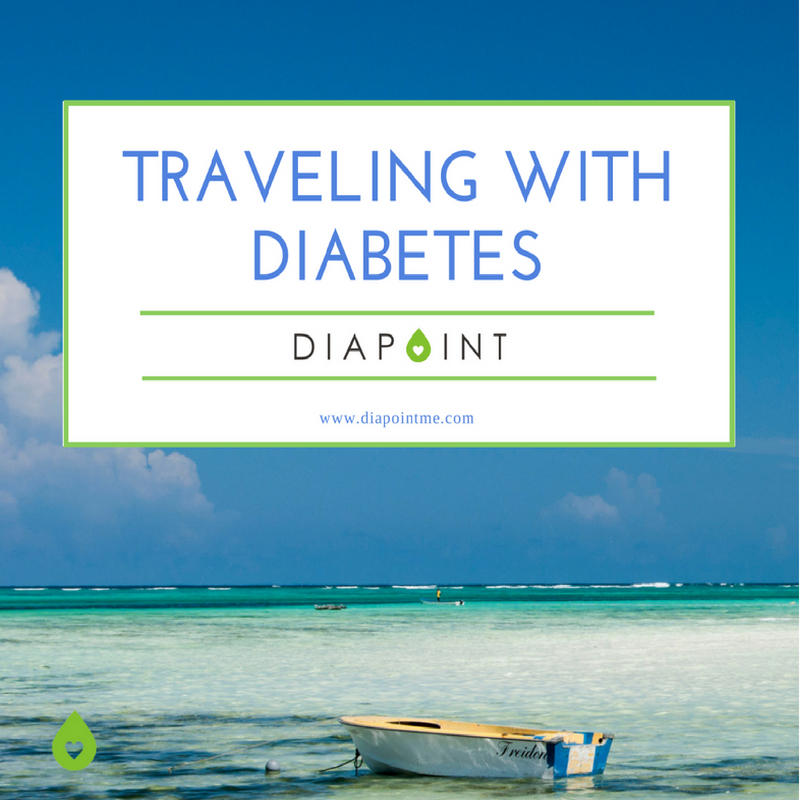 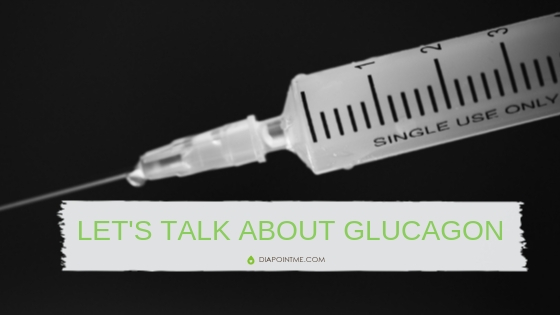 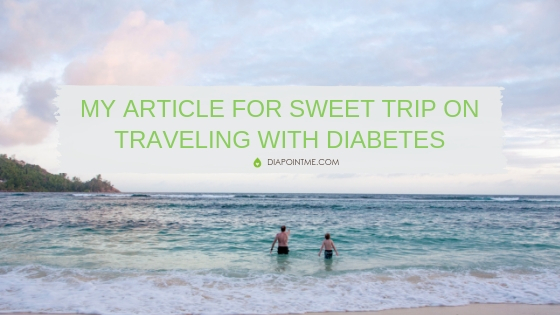 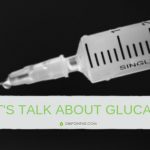 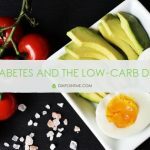 Diabetes and the low-carb diet – how necessary is it for people with Type 1 Diabetes to eat a diet low in carbohydrates? 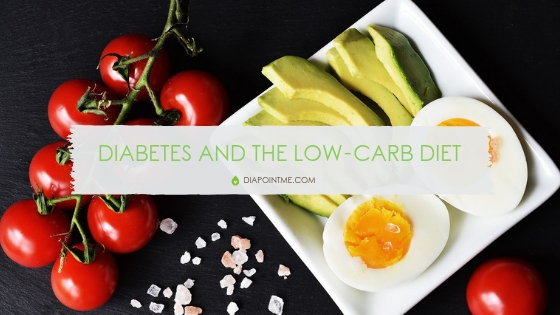 Do carbs matter in a diabetes diet? 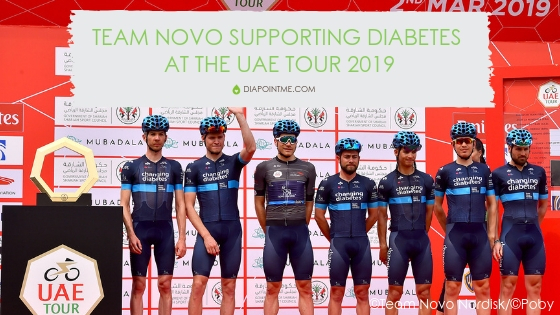 Thank you Team Novo for supporting diabetes at the UAE tour 2019, in all of your races and in all of the work you do! 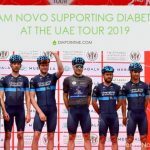 You are such positive role models!